Description : Here we have a vintage 'BOXING ILLUSTRATED' monthly magazine, fabulous production from yester-year. 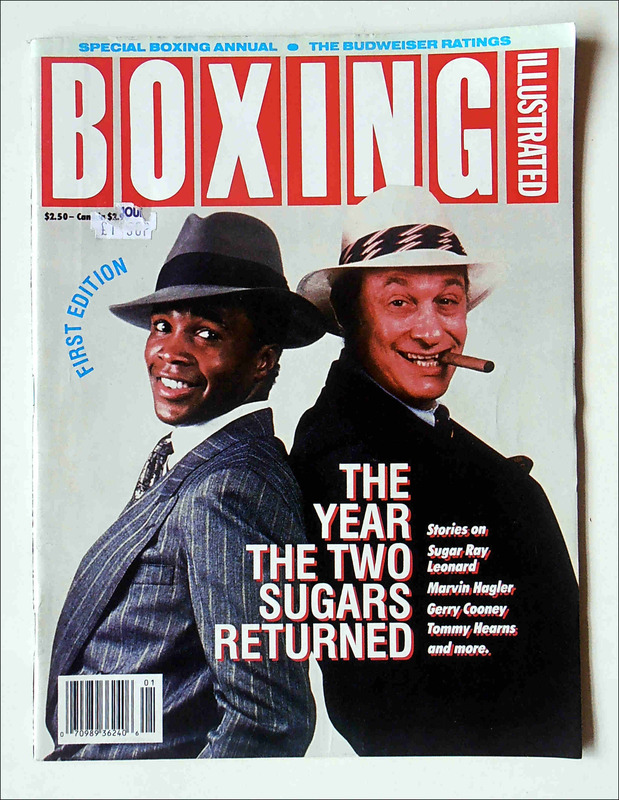 THIS is the re-vamped magazine that had been taken over by the late, great venerable scribe & former RING Magazine editor, Burt Randolph Sugar! 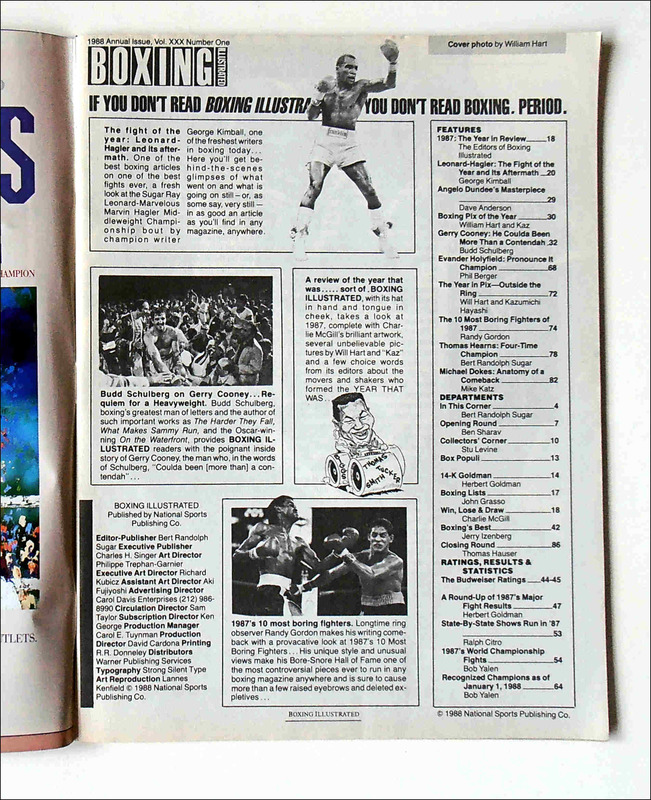 This was my favorite publication out of them all, a great source of information, packed with stats/facts, to use on modern day boxing forums when slapping down some know-all chancer. 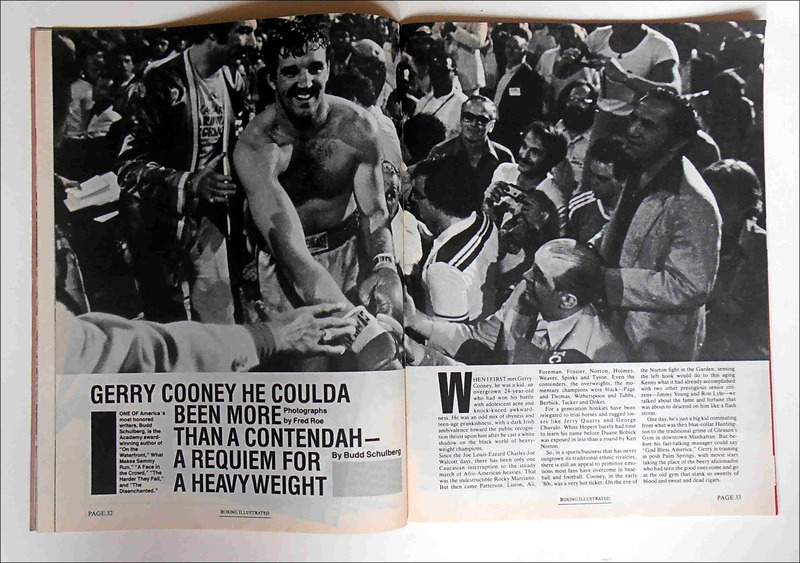 What just seems like yesterday, the 80's were packed with action & drama from a time when there was only 2 governing bodies, WBC/WBA & no one ducked anyone. Fabulous read & images of past titans who are today's grandfathers, see them in there youth & pomp, never forget, there where once a warrior!